Every adult starts preparing for the arrival of a child in their life with great enthusiasm. But it’s only later that they realise just how many surprises they’re going to come up against as a parent. These surprises range from the heart-warming and joyous, to the hilarious, to the unpleasant. But through it all, they never lose that enthusiasm for parenthood. 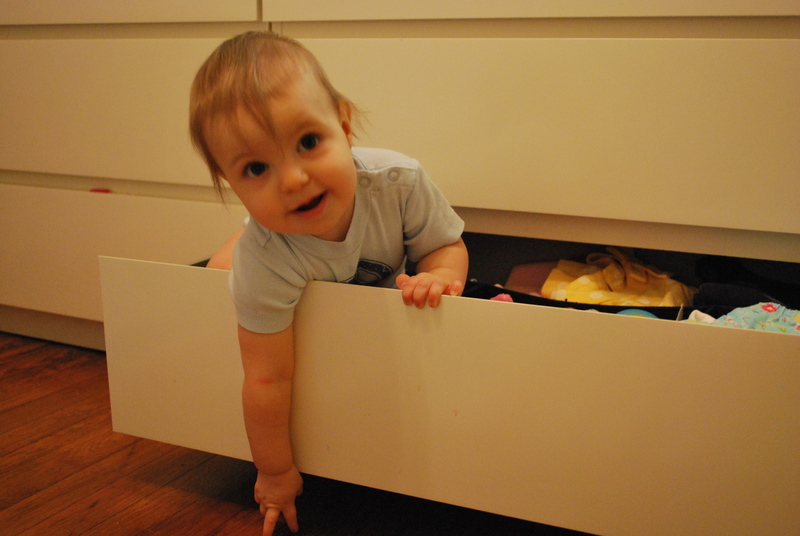 Here are 25 brilliant images which everyone who’s ever had kids will understand. ...or in a nice comfortable bed. You’d even settle for your baby’s crib! 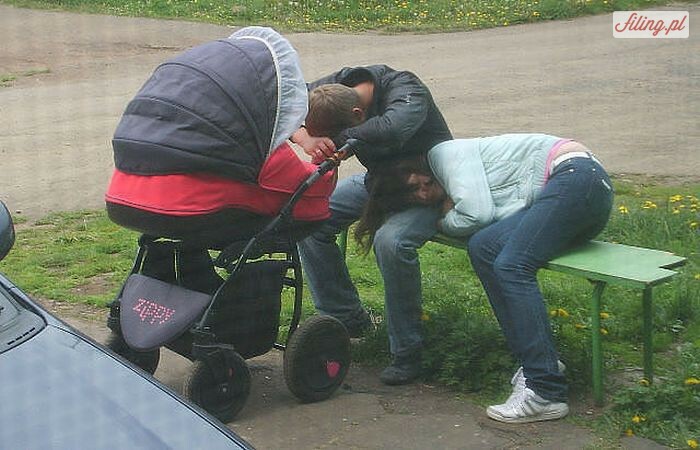 Of course, it would be ideal if everyone fell asleep at the same time. ...the long-awaited peace and quiet finally sets in. Sometimes, they really don’t like that bubble bath you bought specially for them. It takes time to perfect this skill, but you’ll get there eventually. The chances are, even if you manage to take a bite, your kid will be checking what you’re doing with great interest. Parts of its body, for example. Except for food. It won’t eat food. 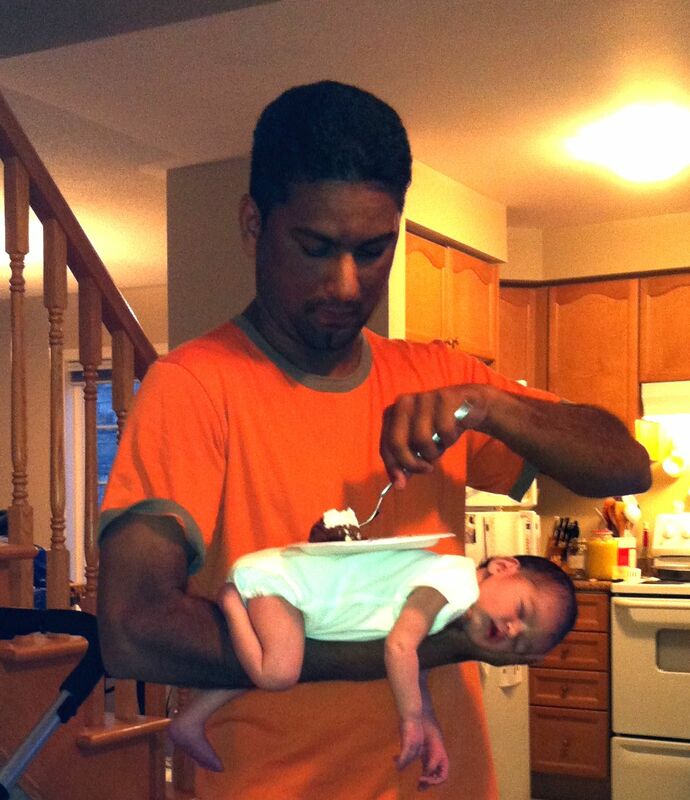 You can’t expect to be able to just sit your child down and feed it without any fuss. No, you have to use all your skill and cunning to achieve this goal. 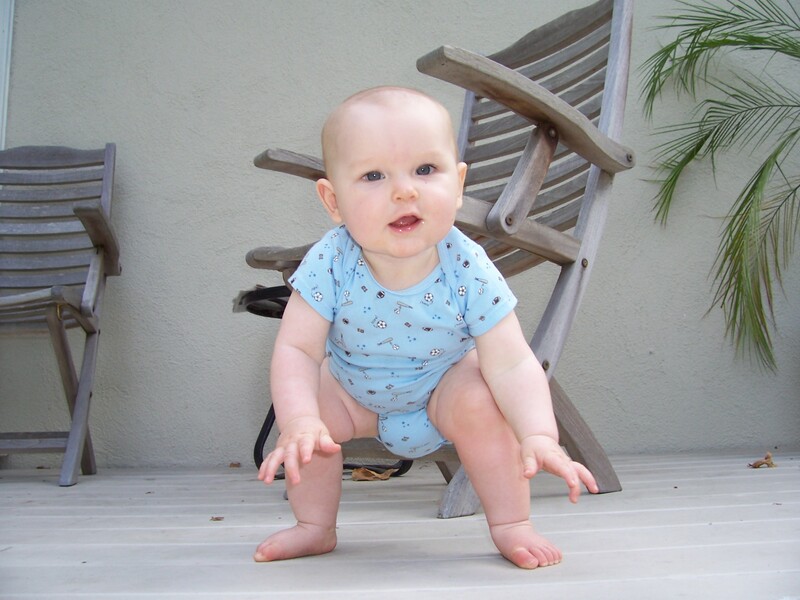 Finally, he’s started crawling. Although now he’s mobile, he can get into all kinds of trouble! And end up in the most unexpected places. Their first attempts to stand up are always a moment of pure joy. But then this quickly turns to fear — what if he falls over? 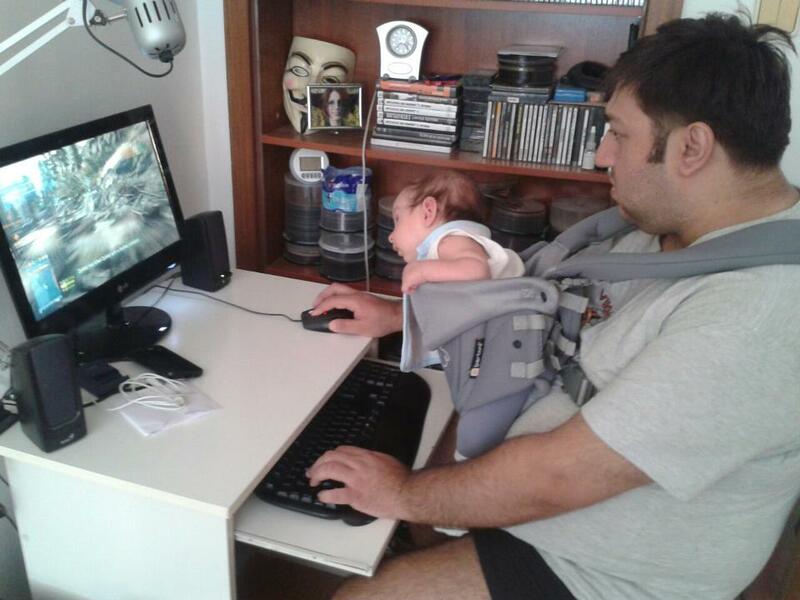 They always find a way to keep their little one busy. And to get him to sleep. And sometimes they even manage to clean up! Cats are great at keeping baby calm, for example. Even kittens know how to help! 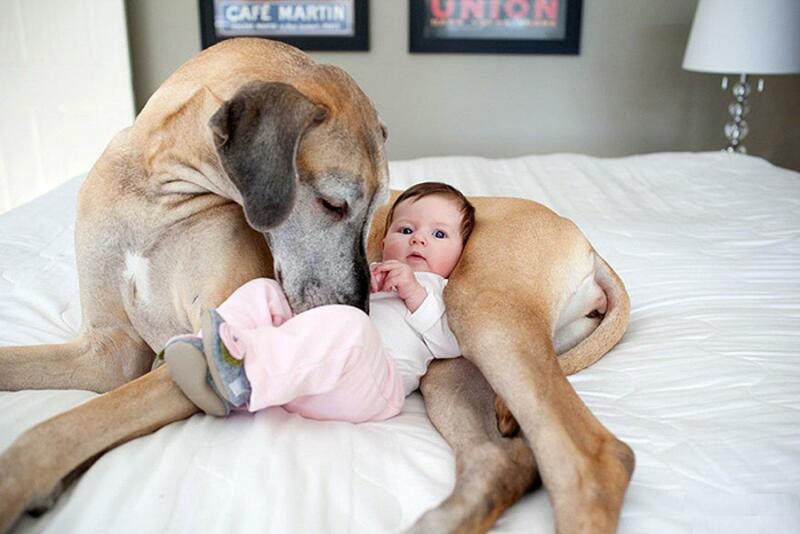 Big dogs are also great helpers when it comes to helping mom and dad. However difficult the first months and years are, caring for a child is the foundation for bringing a family together. So remember — don’t try to rush things, and just enjoy this wonderful moment in your life for what it is.